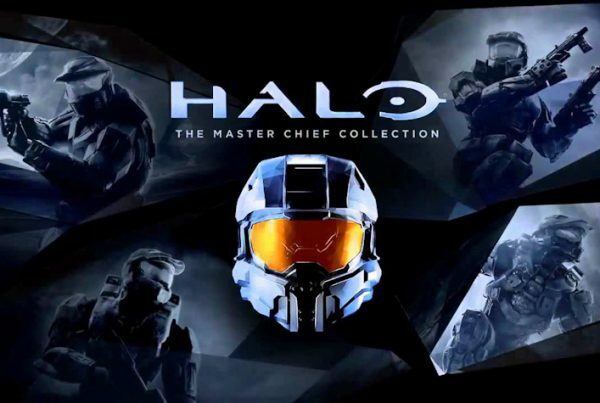 Postums has posted information about a playlist update made today to the Master Chief Collection. You can find the changes below or head over to Waypoint to view the full forum post. H3 Team Arena: Blackout – Oddball: An exploit to get out of the map has been fixed.